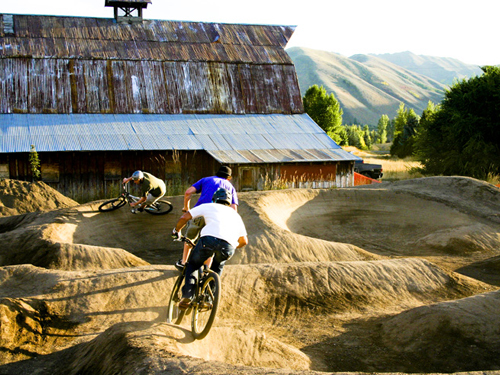 Hailey, Idaho is the 'down-valley' cultural center of the Sun Valley Resort and is the home to many of the region's bike and ski enthusiasts and their young families. 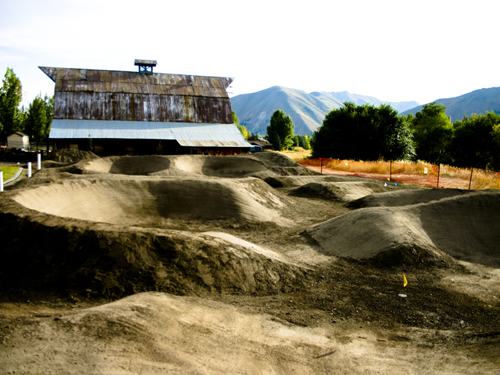 Alpine Bike Parks has built out four separate projects in Hailey and is proud of what we have helped to bring to the bustling and fun-loving community. 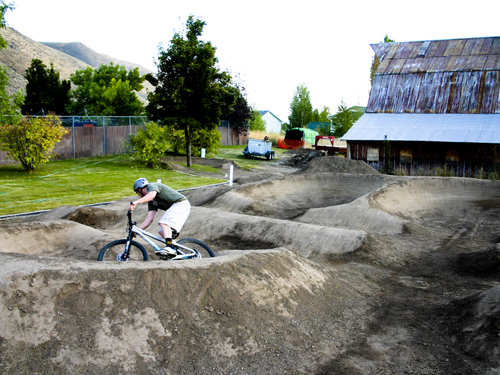 Blaine County Recreation District (BCRD) hired Alpine Bike Parks to design and build a pump park at their BCRD recreation center. The park includes landscaping, irrigation, and drainage and is designed for family events, rentals and general recreational use. 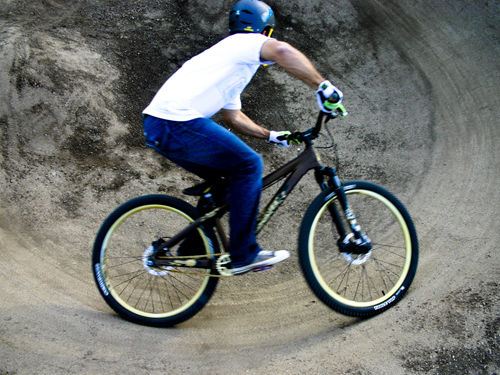 Amenities include a full-size pump track for all riders and a "kiddie track" for younger riders and strider bikes. The pump park sits next to the BCRD's outdoor swimming pool, sand volleyball courts and other amenities. 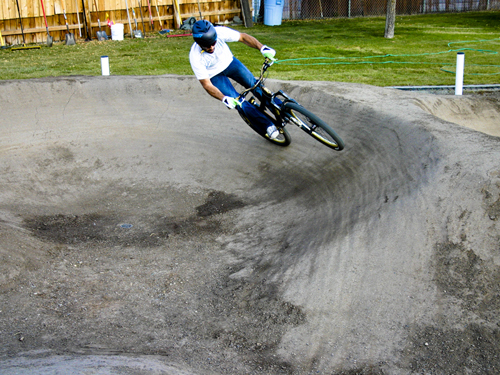 GC: Alpine Bike Parks, LLC.